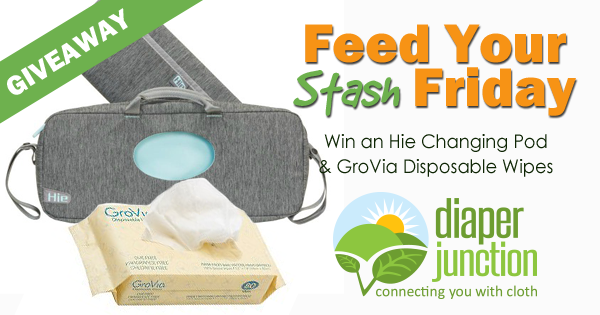 4/6/18 FYSF, Win an Hie Changing Pod + GroVia Disposable Wipes! 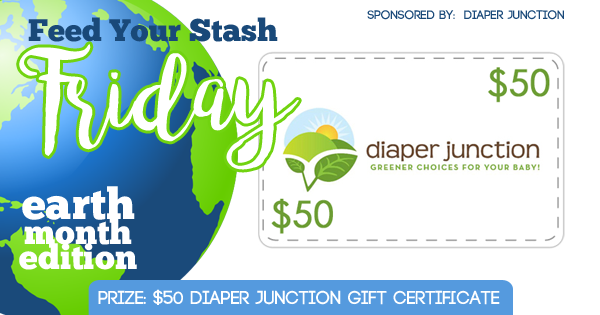 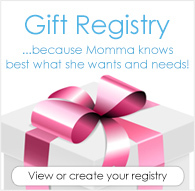 This week's FYSF prize is super awesome! 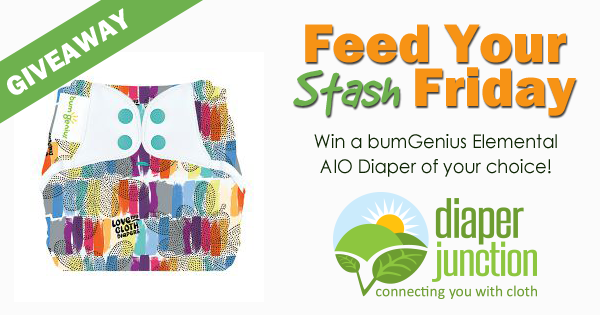 Enter to win an Hie Changing Pod of your choice from our in stock selection PLUS a pack og GroVia Disposable Wipes!